This maintenance update mainly fixed the library’s compatiblity issue with Arduino Leonardo and other ATMega32U4 based new boards. The folder structure has also some adjustments. The shield library files which demo sketches use are now placed in their sub-folders respectively. A new demo sketch was added in the release package (source code) which drives a tiny cool OLED module to make a dashboard for the car. 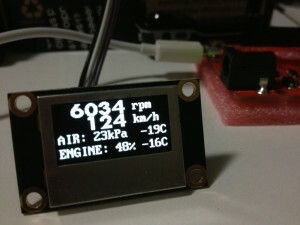 The module can be ordered here. 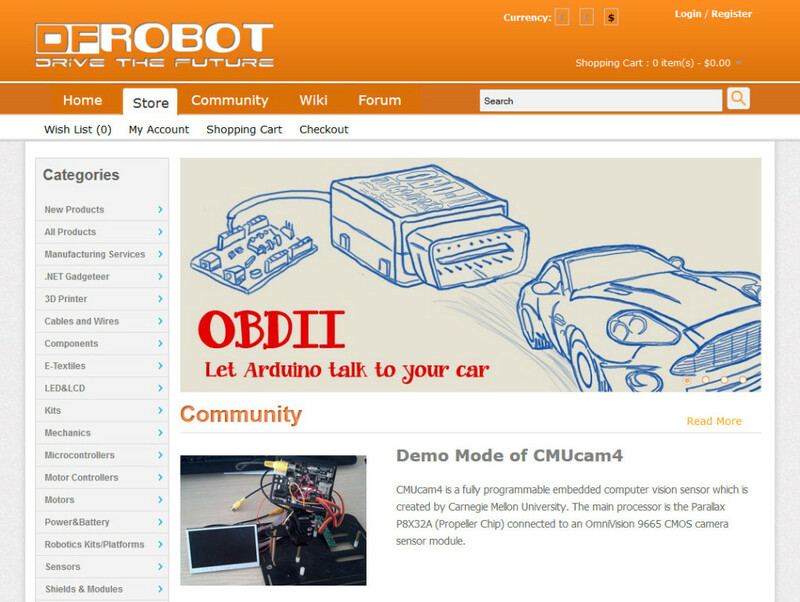 If you want to pick up more Arduino goodies together with the Arduino OBD-II UART adapter, now you can order it in DFRobot Store, one of the biggest online Arduino and robotic merchant in the world.